Are you looking for some fun family activities to entertain your little ones this February Half Term? Yorkshire Attractions provides the ultimate guide for the very best family days out. Discover new adventures at Yorkshire Attractions with your friends and family this February Half Term with an amazing selection of events across Yorkshire. 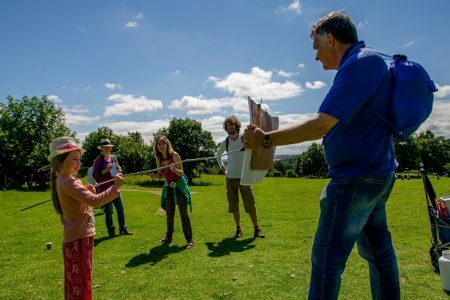 From a fantastic day out at one of our animal attractions, to an informative activity at one of the historical attractions, there’s guaranteed fun for all the family. 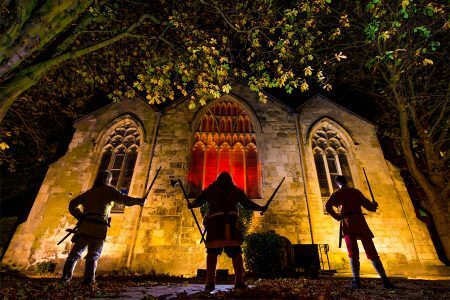 The annual JORVIK Viking Festival returns to York with a week-long celebration of walks, talks, tours and dramatic combat performances to commemorate the city’s rich Norse heritage. 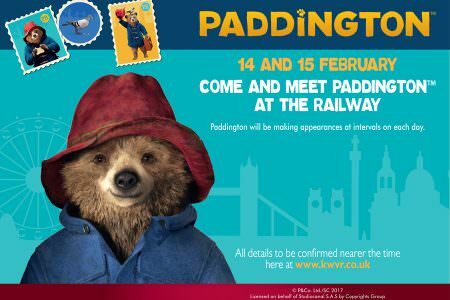 At Keighley and Worth Valley Railway, everyone’s favourite bear, Paddington Bear will take a trip on a Steam Train, making stops throughout the day to meet lots of lucky children – including lots of other fun packed activities such as face painting and craft making. 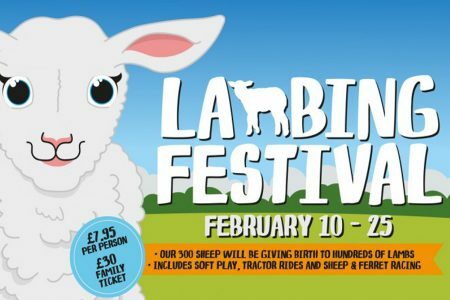 Or take a trip to Cannon Hall Farm for their Lambing Festival – one of the most exciting times in the farming calendar as their shepherds will be caring for 300 pregnant ewes. 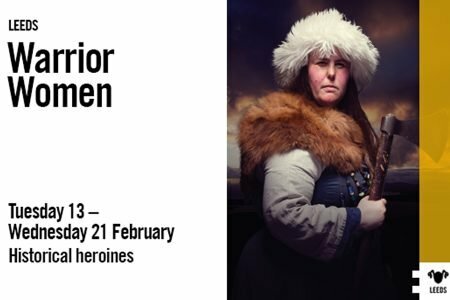 Includes daily talks from the shepherds, Lamb bottle-feeding demonstrations and more! 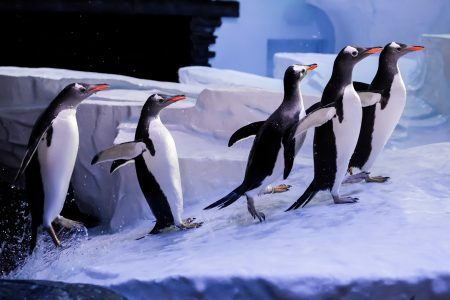 Other fantastic family events our Yorkshire Attractions have on this February Half Term include: Puzzling Penguins at The Deep, Circus Showtime at Eureka!, Dinosaurs at Tropical Butterfly House, Magical Unicorn Day at Thornton Hall Farm, Printmaking at Hepworth Wakefield, Warrior Women at Royal Armouries, Everyone can Draw Workshop at Bronte Parsonage Museum, Valentine’s Day Treat at City Cruises York, Fab Feb Family Fun at Lightwater Valley, Magna Mayhem at Magna and a selection of family activities at Yorkshire Sculpture Park including Arts Award Family Studio and The Protest ARTcart.